It’s been a tough winter for farmers, especially for beef and dairy producers. Extreme weather across a good chunk of the nation have resulted in some excessive livestock deaths. Ranchers who have experienced those losses may be eligible to recover some of those losses, thanks to the Livestock Indemnity Program. 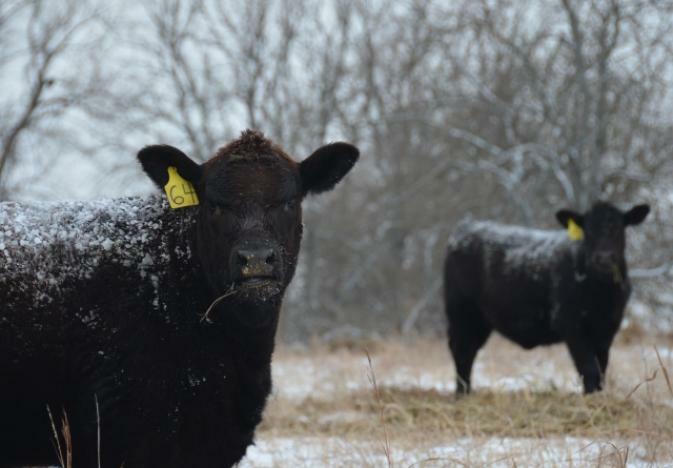 A Drovers article says the program provides needed benefits to eligible livestock producers who suffer the deaths of livestock outside the normal range of mortality, due to conditions like adverse weather, disease, and predator attacks. Eligible losses don’t automatically trigger payments. Livestock owners must provide evidence of such losses to the Farm Service Agency. To qualify for program benefits, livestock must have died in excess of normal mortality rates as a direct result of eligible loss conditions, such as weather or predators. Livestock farmers also qualify for the benefit if livestock were injured due to an eligible loss condition and were sold at a reduced price because of that injury. If death losses occur, producers are reminded to record the date, take pictures, and report it directly to the Farm Service Agency.